Dri-Eco-Heat-HC is a loft mounted positive ventilation fan incorporating an integral heater to cure severe condensation problems through the cold damp winter months. At normal UK temperatures the ventilator utilises unused heat within the roof space to take advantage of the free thermal gain. When temperatures are extremely low the heater facility can be used to distribute filtered, warmed air throughout the property. System goes into stanby during warmer months when there is no evidence of condensation. 7 year warranty for peace of mind. FIXED MY NEEDS IN ONE CALL.!!!!! 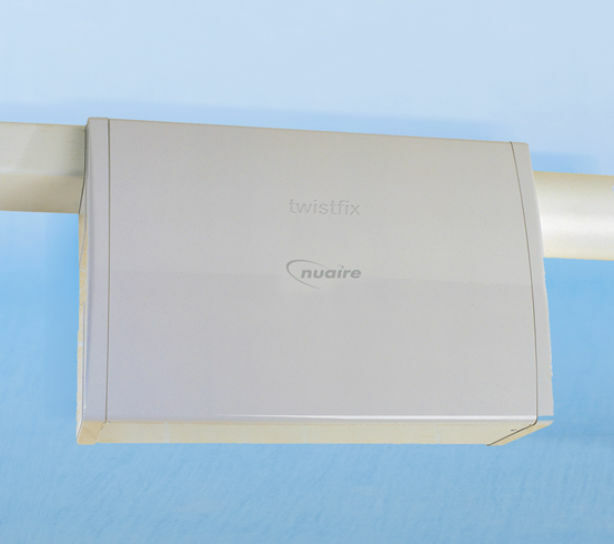 Check out the website twistfix.­co.­uk . place your order and receive it in a flash. very helpful and experienced team.